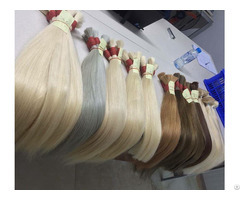 With high technology and skillful workers, we can make hair in all colors. 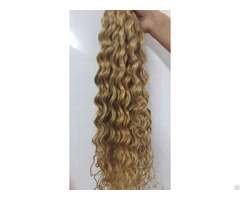 This product has natural color which looks so attactive and beautiful. 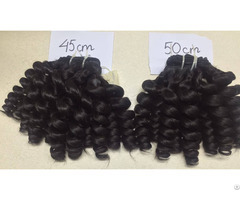 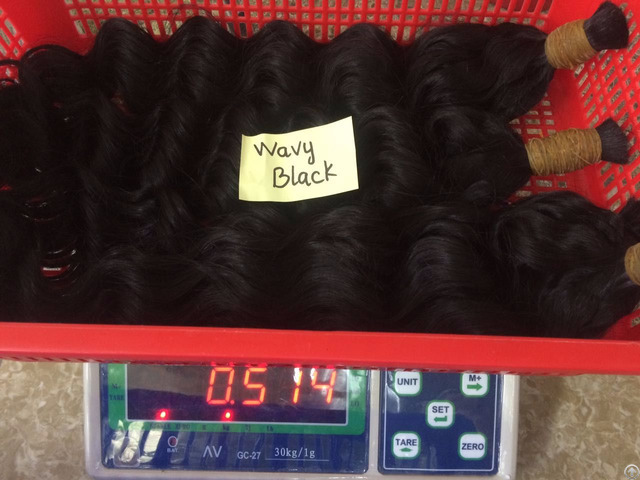 We can make big orders of hair in many colors and textures.